Can Taxify disrupt Uber's London stronghold? A startup that billed itself as a cheap alternative to Uber has been forced off the roads in London just three days after its debut. 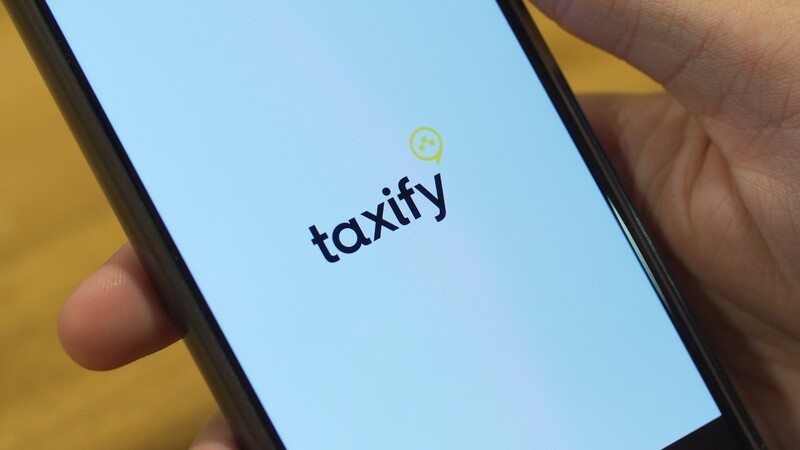 Taxify, which launched its ride-hailing app in the capital on Tuesday, said it had suspended operations after authorities raised questioned over its legal status. The company said in a statement that it had "temporarily stopped operations to clarify its legal position with the regulator and reach a resolution so that services can return to normal." Transport for London, which is responsible for the city's transportation system, confirmed that it had directed the startup to stop accepting bookings. "The law requires private hire bookings to be taken by licensed private hire operators at a licensed premises, with appropriate record keeping," it said in a statement. "Taxify is not a licensed private hire operator and is not licensed to accept private hire bookings in London." The app was still available for download on Friday, but users received a "no drivers available" message when trying to book a ride. Taxify, which was offering half price fares and no surge pricing until the end of the month, said its app was downloaded by over 30,000 U.K. users in the first three days. It topped the trending list in Apple's App Store in the U.K. on Tuesday. Taxify started operations in Estonia in 2013. It says it takes less commission from drivers than Uber and other rivals, enabling it to charge customers lower fares. It claims to already have more than 2.5 million customers across 19 countries in Europe, Central America and Africa. It's planning to launch in Paris before the end of 2017. Didi Chuxing, the Chinese ride-hailing service that beat Uber out of the world's most populous nation, said last month it was investing in Taxify and would help it grow. Uber has also had its share of problems in London. The U.S. tech firm has clashed with the unions over drivers' pay and time off. It has also challenged new requirements for its drivers to take tough English language test as part of the licensing process.